BACK ON THE MARKET! 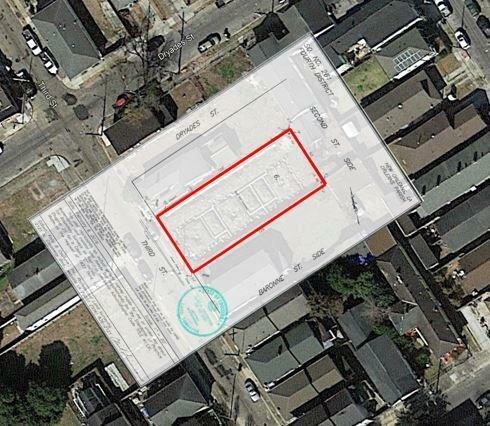 6,250 SF site provides a variety of development possibilities. 50 feet of frontage along the east side of Third Street. 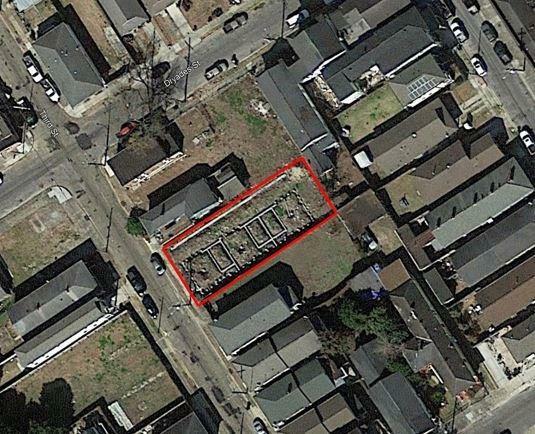 HU-RM1, Historic Urban Multi-Family Residential zoning allows for uses such as single-family, multi-family and townhouse development as well as many other potential options. Foundation work is already in place for townhouse development and owners already have building plans that can be transferred with sale. Buyer can pull a permit and begin construction immediately!